The city of New Orleans is where the past and present effortlessly co-mingle. Spending time in this intoxicating city can leave visitors heady with the “NOLA” (New Orleans, La.) experience. At any point in the day, the air is heavy with the fragrance of wisteria, Cajun food and often alcohol, and the sights — from street performers to Spanish- and French-influenced architecture to world-class art — are never ending. It’s easy to understand how many people find themselves New Orleans’ residents after only one visit to this fascinating city. 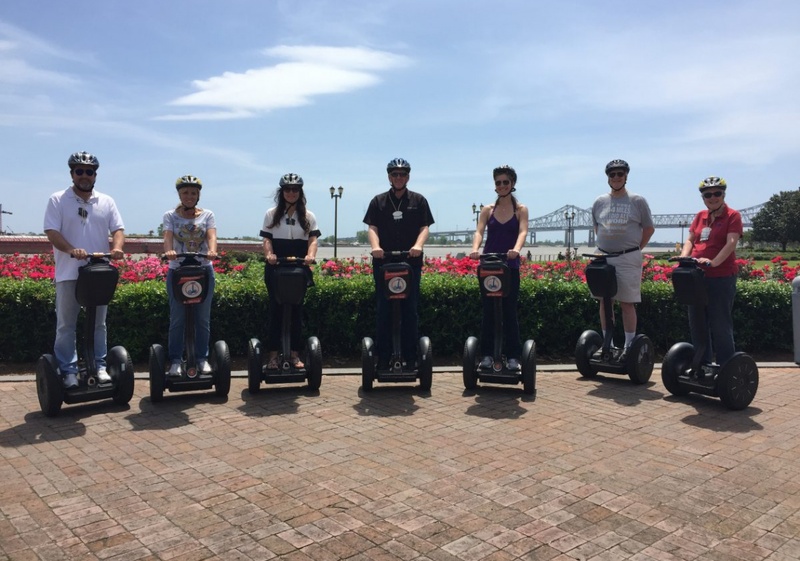 From feasting to touring the French Quarter on Segways, Marathon Coach Club members had a great time in the Big Easy.